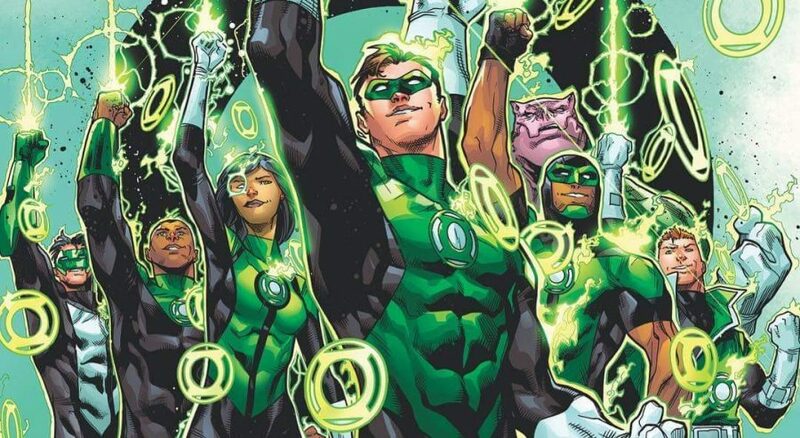 NYCC DC Comics – Green Lantern: Godhead Begins! A Green Lantern and New Gods crossover? It might be fall, but the end of Valiant's big summer event is here! I’m really trying stick with the titles in the hopes that they get better. But my optimism is waning. What is Aric's new status quo in the aftermath of Unity?